The Artist Market is staged on the fourth Sunday of each month in the grounds of The Maritime Museum, Port Macquarie. It is an eclectic market bringing together a vibrant and colourful collection of works by local artisans and artists. It will showcase their talents and will be supported by stalls featuring locally grown, made or baked, farm fresh produce and fine food products. The market is dedicated to supporting and promoting local artists, artisans, farmers and food producers. It operates from 9am to 1pm, with live music and free workshops conducted by Rhi Rebellion which they encourage you to be part of. This listing was updated on 24/03/2019 by NECIA WAGHORN. Port Macquarie-Hastings Council accepts no liability for inaccuracies or errors in the above listing. Actively welcomes people with access needs. 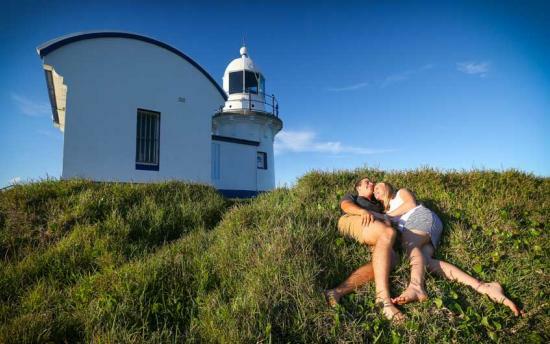 Port Macquarie confirms its place as a hotspot for a romantic getaway. To help you start planning take a look at these places to eat, drink, stay and play. Wherever you look we are surrounded by nature and the local wildlife! 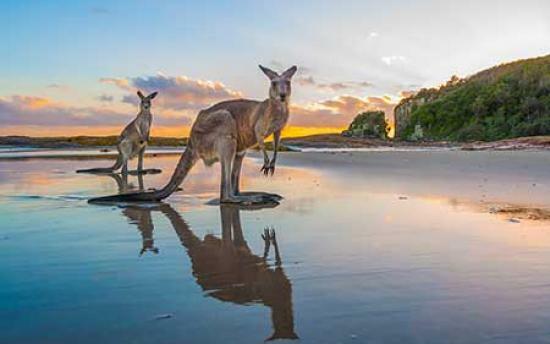 The chance of meeting a local in their habitat is likely and we have an impressive list of where you can find them. Subscribe to our newsletter for all the local updates.